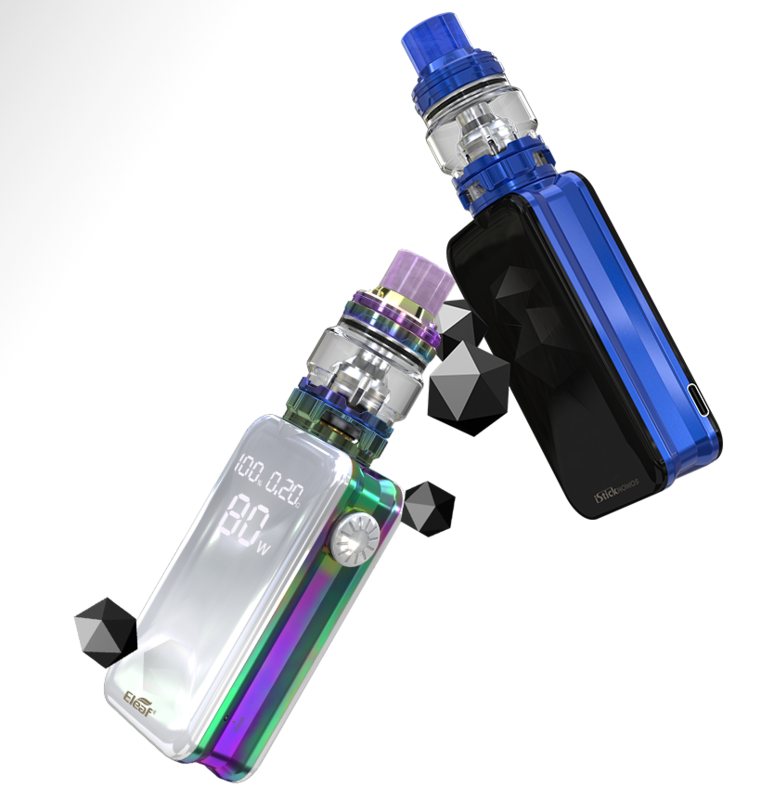 Introducing the new legend of vaping world. 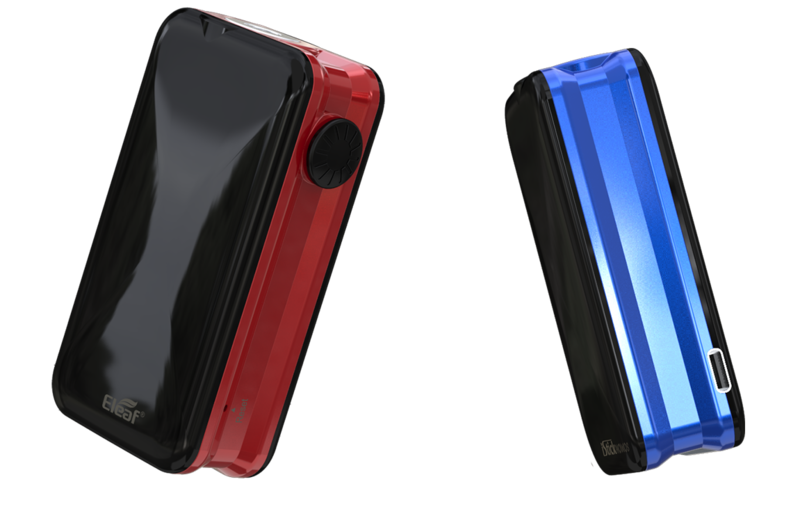 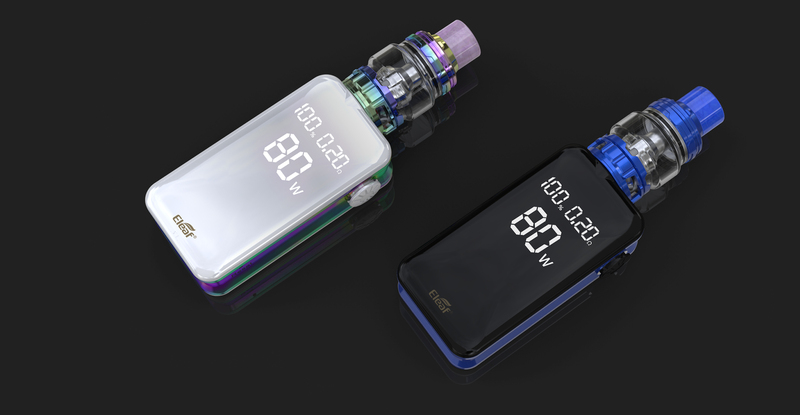 Eleaf iStick NOWOS is leading the way with the innovative LED digital display and touch buttons, where aesthetic looking meets easy operation. 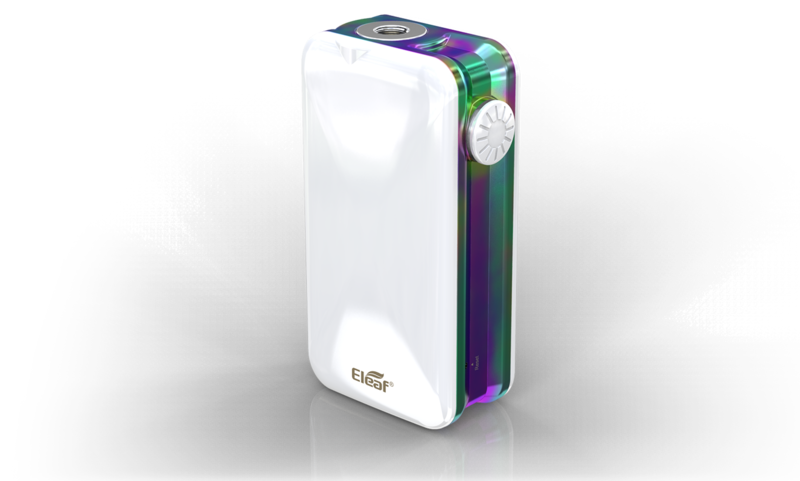 It houses a mighty 4400mAh battery and supports QC3.0 / PD3.0 protocol for faster charging than ever. 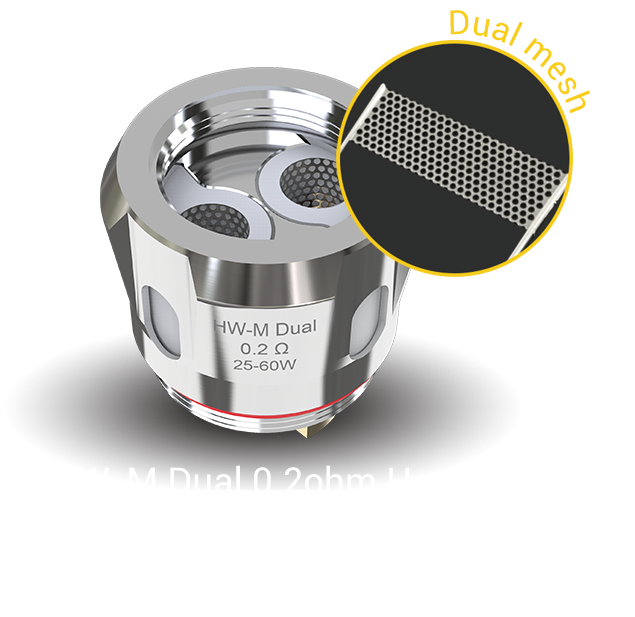 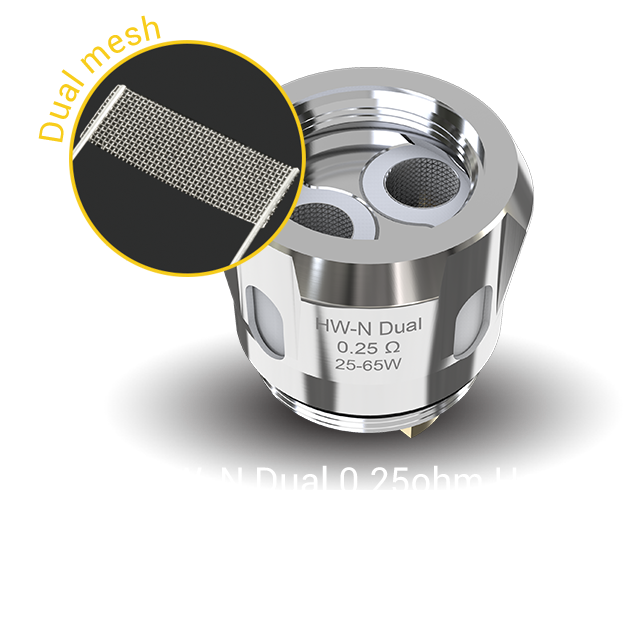 Another revolution is the use of TYPE C. Unlike older USB cable, it doesn’t matter which side is up with the TYPE C. Designed to be exceptional in every way, the ELLO Duro atomizer that is paired with the iStick NOWOS also comes with two new kinds of dual mesh coil: the HW-M Dual 0.2ohm Head & the HW-N Dual 0.25 ohm Head, bringing you the best vaping experience. 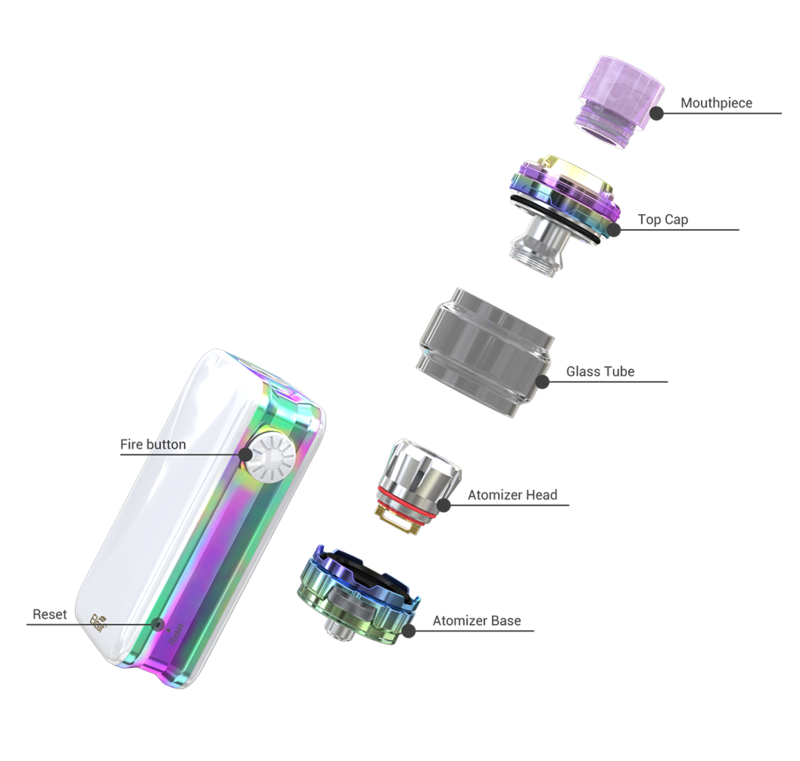 To perfectly pair with the iStick NOWOS, this time the ELLO Duro utilizes two new dual mesh coils to provide you with huge vapor clouds and enhanced flavor. 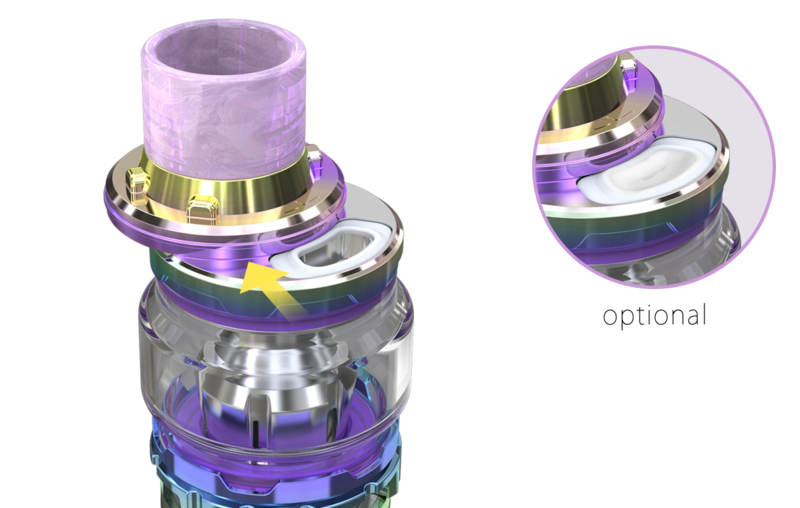 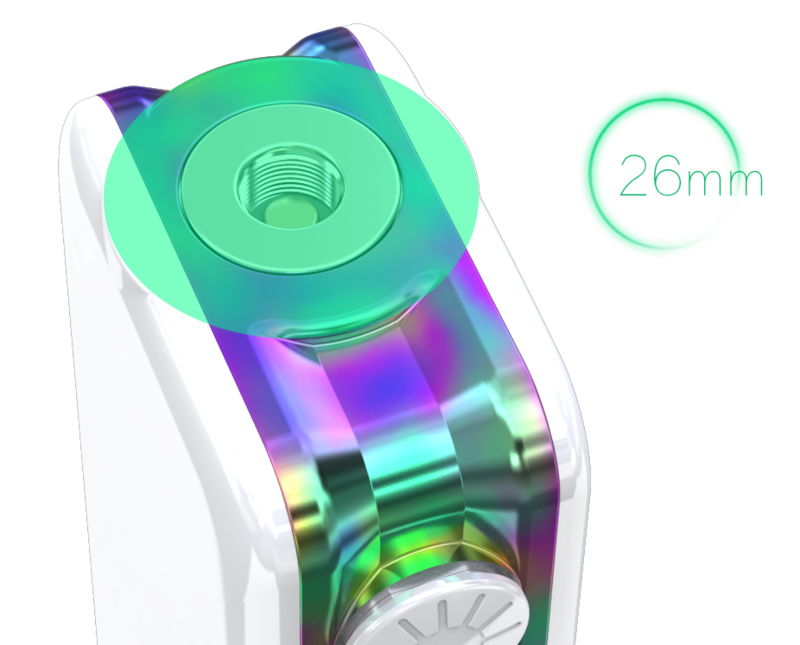 To fill the ELLO Duro tank, you just slide the drip tip back and it reveals the fill port. 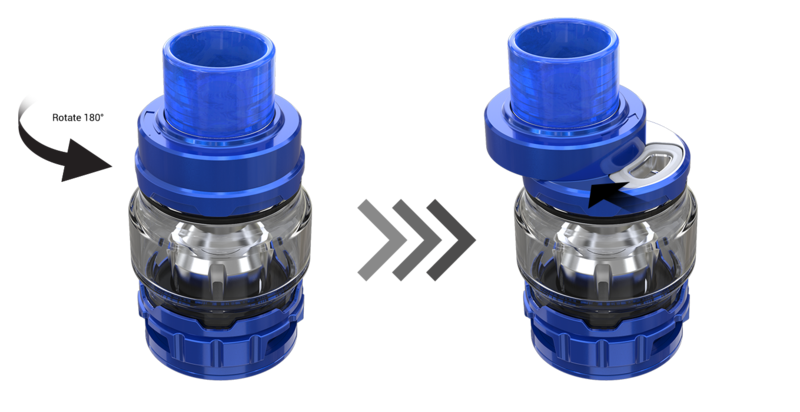 Two kinds of refilling seals are included. 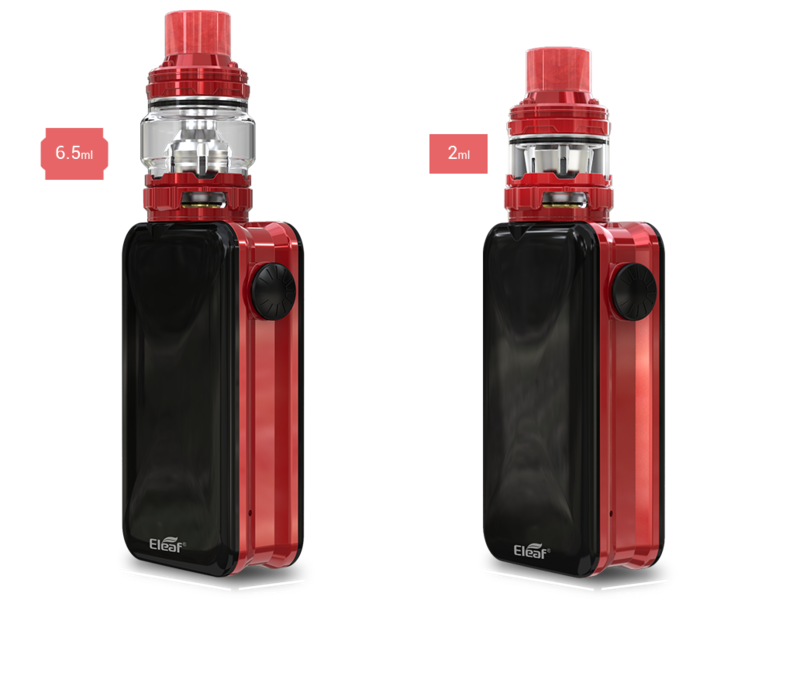 For child’s security, Eleaf made an extra version with lock system for the ELLO Duro atomizer (both 6.5ml and 2ml versions available) for your option.